Can you wash the Buffalo leather? If you do wash it, we suggest hand washing it with lukewarm water. 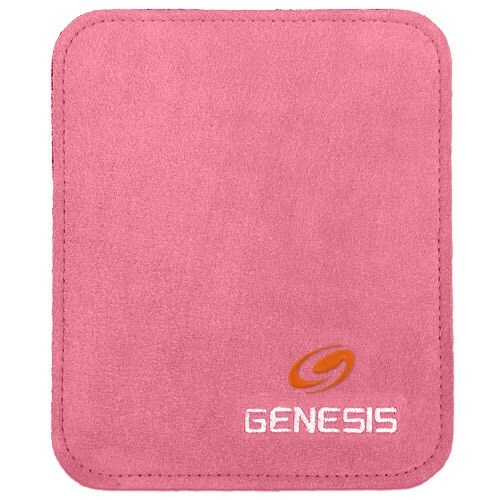 Due to the time it takes to produce the Genesis Pure Pad Buffalo Leather Ball Wipe Pink ball it will ship in immediately. We cannot ship this ball outside the United States.